The Nigerian Communications Commission (NCC) disclosed that Nigeria currently ranks third globally in cybercrimes. Nigeria comes behind the United Kingdom and the United States of America. Prof. Umar Danbatta, the Director General of NCC disclosed this at the ongoing 2017 Annual General Conference of the Nigerian Bar Association in Lagos, Nigeria. Mr Danbatta stated that the number of internet users in Nigeria has hit about 91.6 million, and also increase cubercrime activities. A critical factor militating against Africa’s economic resurgence is the weakness of its institutions. “Nigeria ranks 169 out of 199 on the World Bank’s ease of doing business rankings. While we are in a middle of a revolution and the rise of what we call the networked society. The NCC stipulates the laws of engagement that will make the cyberspace safe and ensure the confidence as well as the safety of the cyberspace. There are benefits and risks of the use of cyberspace and both have to be properly managed,” Danbatta told the gathering. 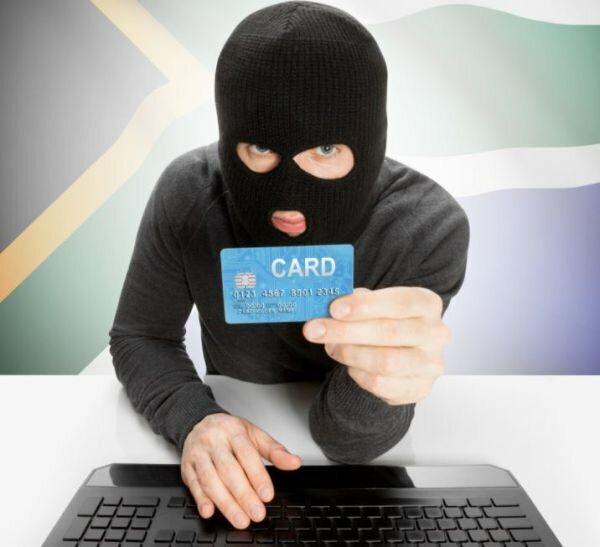 Cybercrime is a major threat to financial institutions and other internet-based businesses across the globe. In 2016, the world economy lost about $500 billion to cybercrime. In Africa, the cost of cybercrime activities to major economies are estimated as – $573 million for South Africa, $500 million for Nigeria and $36 million for Kenya. Mr Bisi Adebutu of Premier Lotto also remarked that the internet has positively affected betting business in Nigeria. 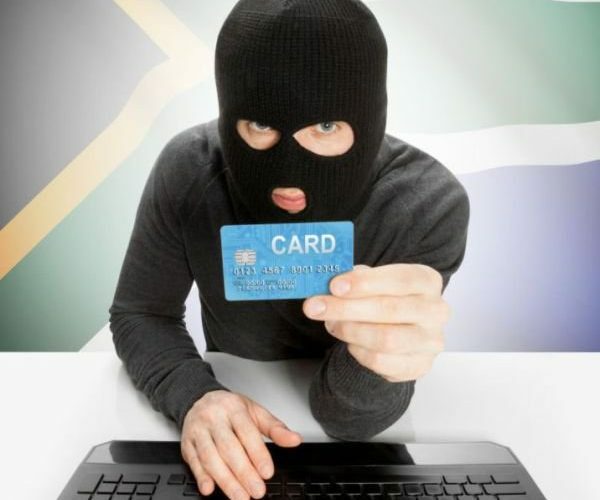 “Gaming is very popular on the internet and fraud is one to the challenges we have. If we apprehend an individual trying to perpetrate fraud, we block their access to us,” Adebutu noted.